Premium un-flavoured nicotine base used by Hazy Days, and is manufactured by Concept Liquids to extremely strict EP / USP Pharma Grade. 100% PG. 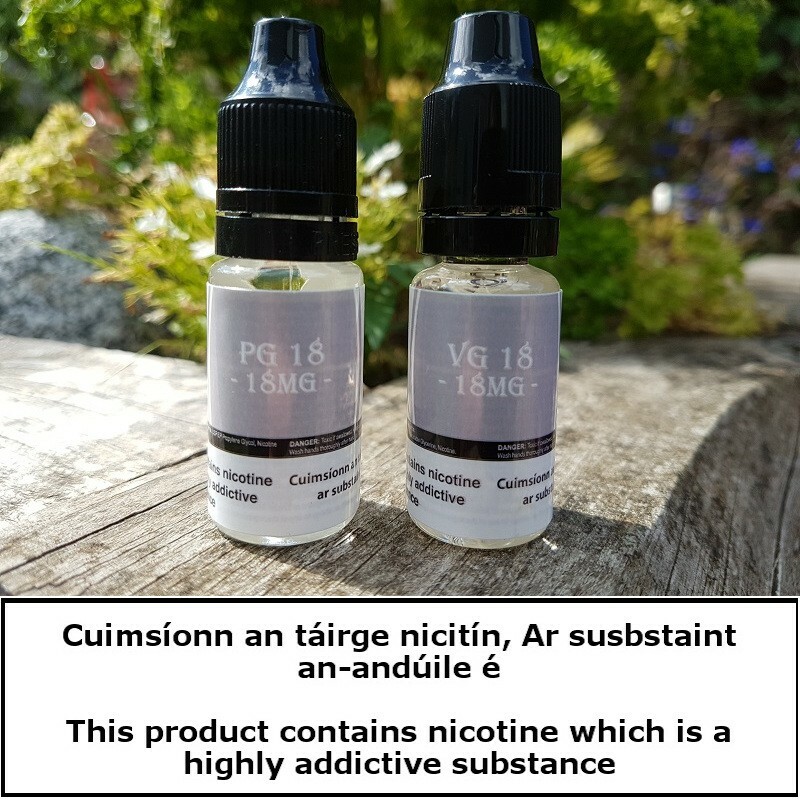 ** Note on Diluting Nicotine Base: If you start with 1.8% nicotine base and mix it with two parts carrier liquid you will have a nicotine eliquid strength of 0.6%, or 6mg.